Before matriculating at a CUNY undergraduate degree program, students are required to take the CUNY Assessment Tests. This course specifically prepares students for the CUNY Assessment Test in Writing (CAT-W) and the CUNY Assessment Test in Reading (CUNY-R). Students focus on building their academic writing and reading skills while developing their test-taking strategies and confidence. At the beginning and end of the term, students take authentic CUNY Assessment Tests administered by Baruch College's Office of Testing and Evaluation. Students need to be in levels 5-10 to take this course. An ESL Placement Test score is required for all new students registering for this course. 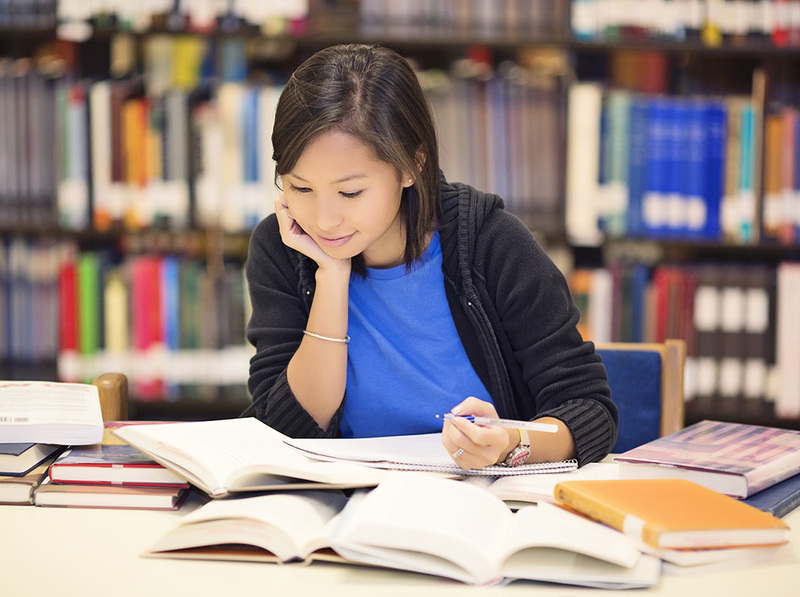 If you have not taken ESL classes or a Placement Test with CAPS in the past year, register for the test by calling 646-312-5000 or emailing caps@baruch.cuny.edu.